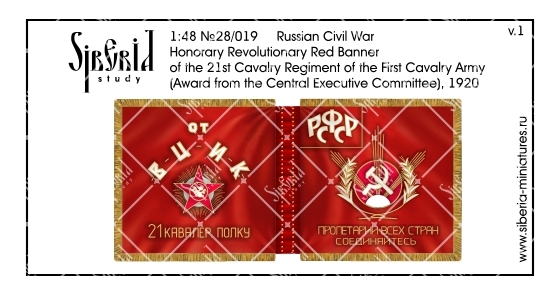 Honorable revolutionary Red Flag - a mark of distinction and a special kind of combat award for military units and formations of the Red Army for distinguished service, heroism and distinguished service in the military defense of the country. Total for distinguished service in the Civil War have been awarded more than 300 military units and formations, ships and military schools. 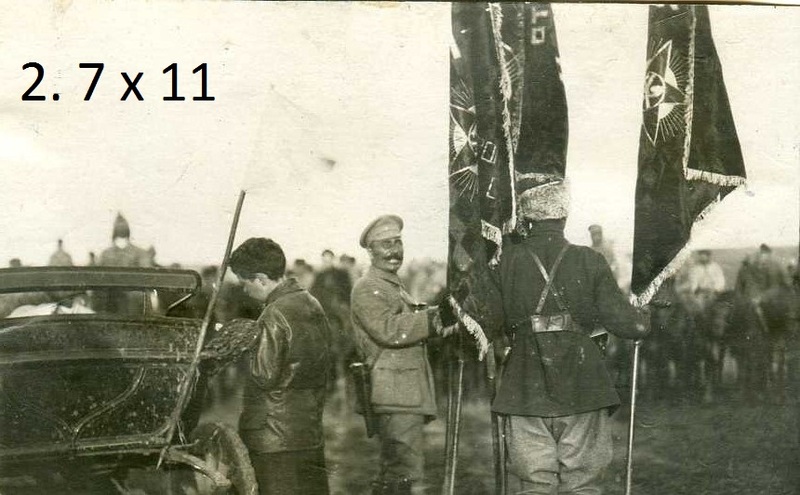 May 17, 1920 by order of the Revolutionary Military Council was approved by a single model of the Honorary Revolutionary Red Banner. The 21st Cavalry Regiment from the 1st Cavalry Army was awarded this banner one of the first - in late May 1920.